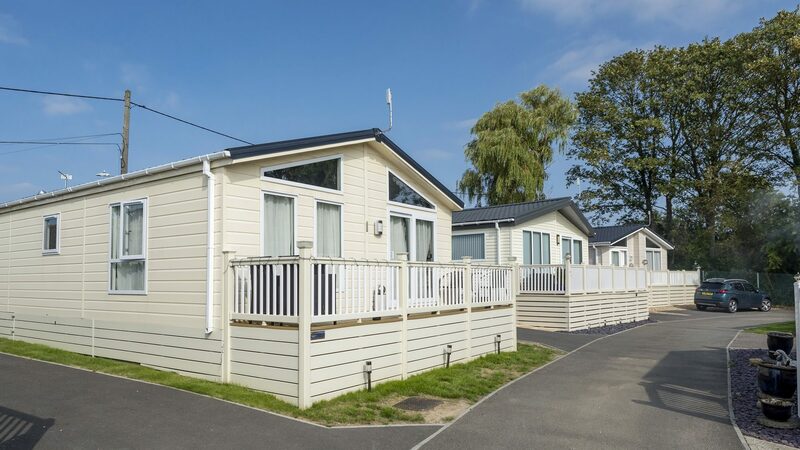 There are so many reasons to love Alberta Holiday Park, the main one being it’s situated just a stone’s throw from the beach. So, if you love dipping your toes in the sea and taking in the fresh, invigorating sea air, then Alberta is the place for you. 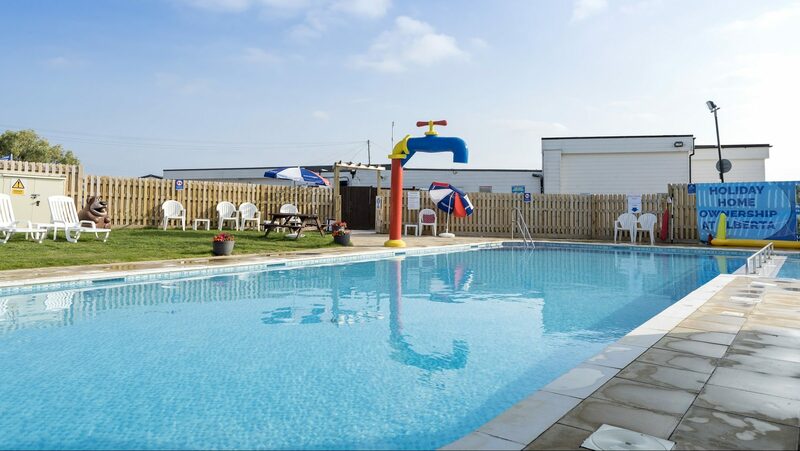 Located in Seasalter, and just next to Whitstable, there’s plenty in the local and surrounding areas for the whole family to explore. 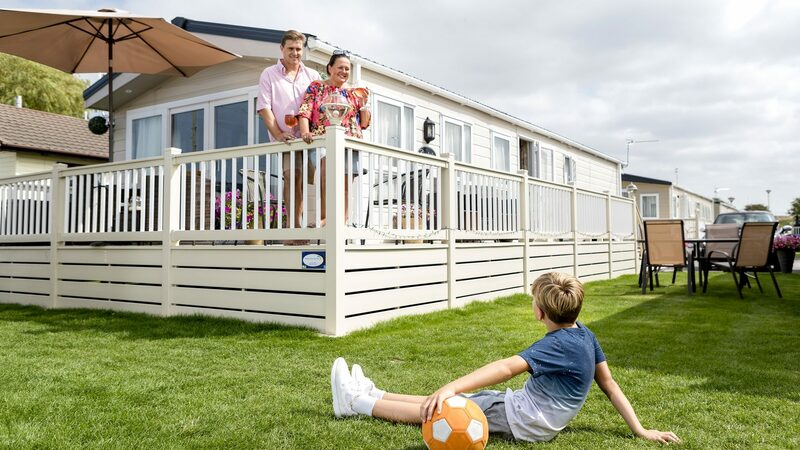 Whether it be Whitstable Castle & Gardens, Whitstable Harbour, or the nearby seaside resorts of Rochester, Margate, and Herne Bay, there’s always an adventure to be had. Sitting by the sea with fish and chips is a must! Or why not try their famous oysters? 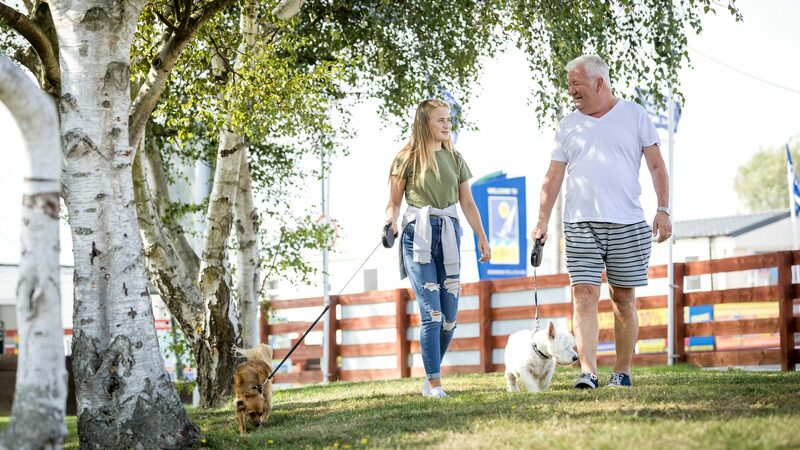 Whitstable West Beach is perfect for a quiet walk along the sand, plus, it’s dog-friendly too, so you can take your four-legged friends along with you. Whitstable also has plenty of quaint little shops where you can pick up unique paintings, clothes and much more. Back on the park, there’s a great swimming pool to enjoy on those hot summer days, so you can soak up the rays and enjoy a leisurely dip when you please. The amusement arcade is sure to bring hours of fun, so make sure you bring your 2ps! 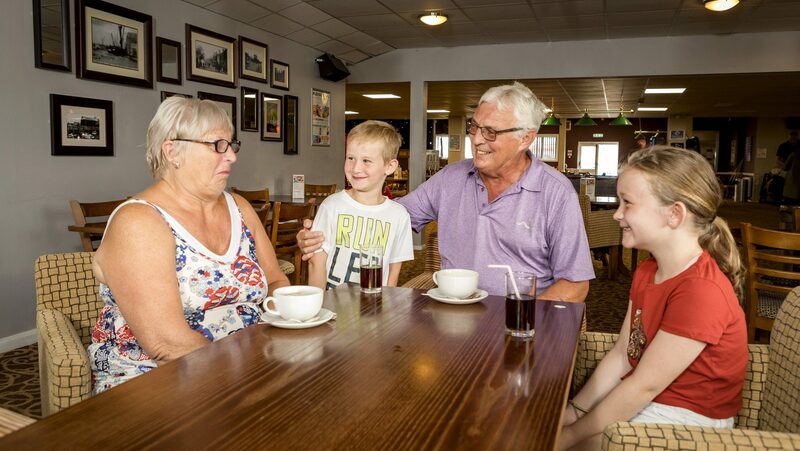 The friendly clubhouse provides tasty food and refreshing drinks, and you can sit back and relax amongst like-minded people. 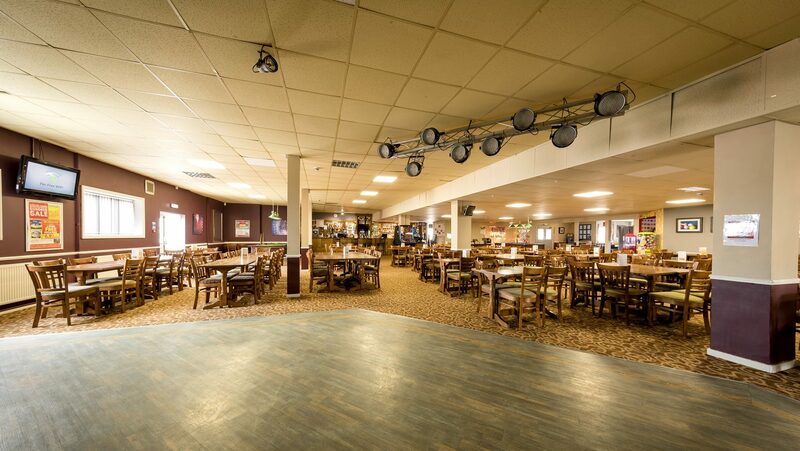 During busier periods of the year, enjoy evening cabaret shows, quizzes, bingo, and other entertainment. There is also a launderette and a mini-mart shop for your convenience and for those extra little supplies. 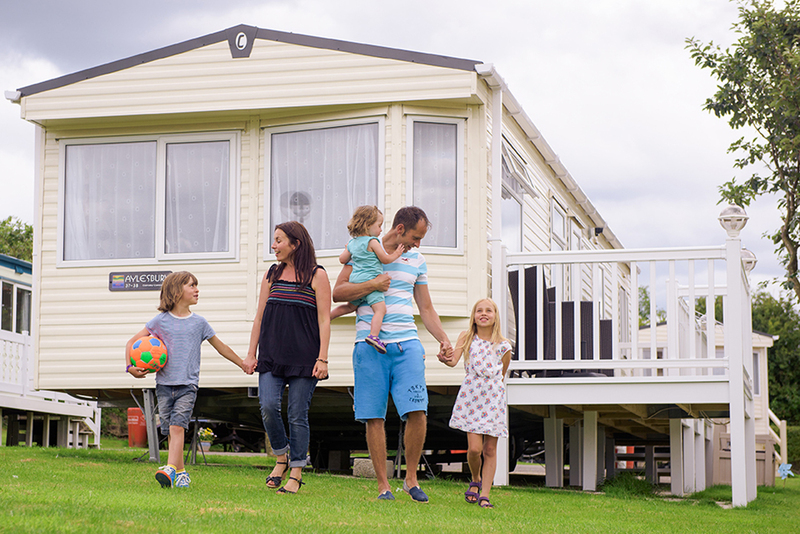 With a fantastic range of holiday homes to suit all budgets, holiday home ownership may cost less than you think at Alberta Holiday Park. You can even enjoy a valuable income with the option to sublet when you’re not using it yourself. Get in touch to find out more today!